Kotaku friends. 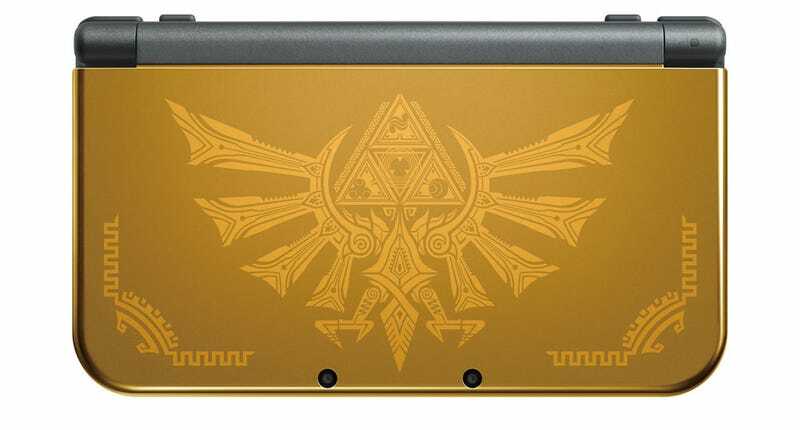 Our good buddy Jason Schreier cannot resist the allure of a shiny new special edition Hyrule 3DS, which may have just become available for pre-order. We must help him resist. He already has a Zelda 3DS. He does not need this new one. Please talk some sense into him. Thank you.